How about creating a custom Chrome theme for your public computers. 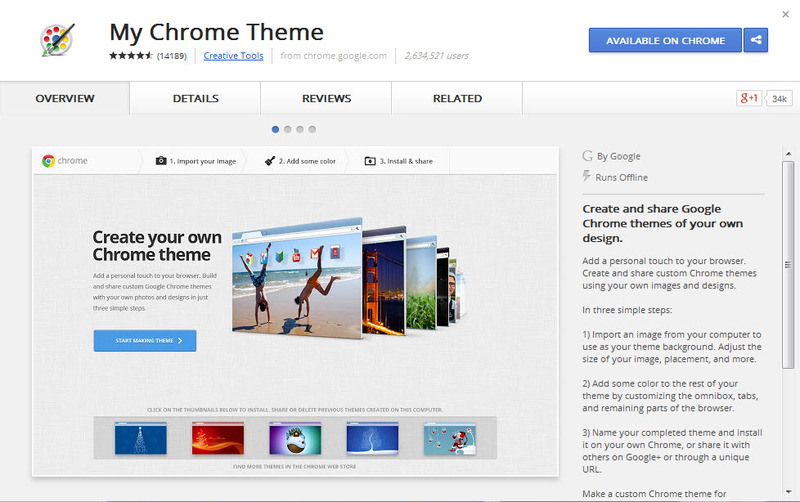 Just install the My Chrome Theme app, choose your wallpaper and some colors and you’re all set. Read the full instructions @ Chrome Story.